and looking across the sea. And we're as happy as can be! the white and yellow makes us proud. We'll sing its praises clear and loud. When memories pass along in sweet revue. E.B de Silva, E.B. 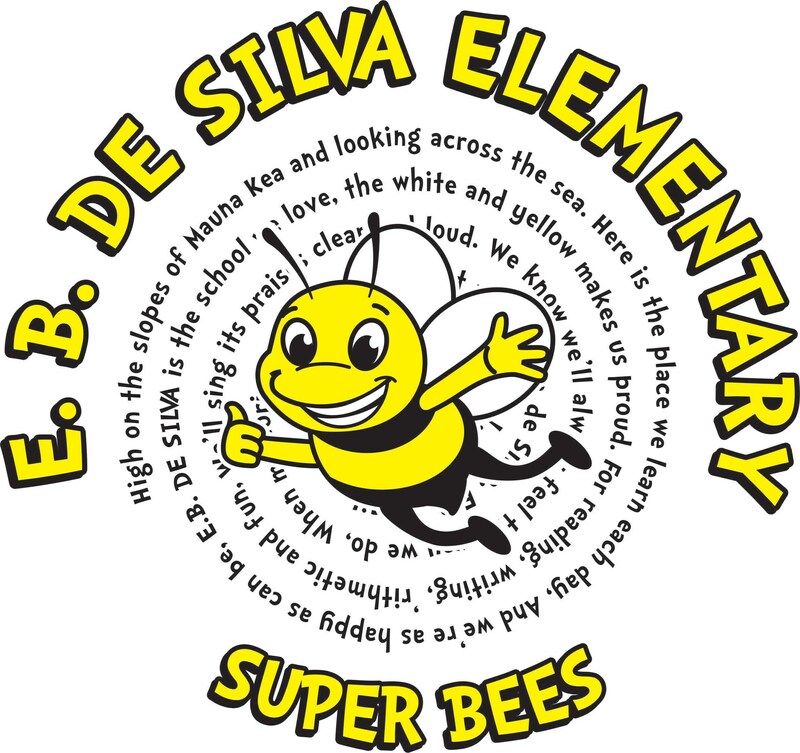 de Silva, we give a cheer for you!